The phone rings and you thrill when you recognize the voice of your college roommate. She’s coming over! 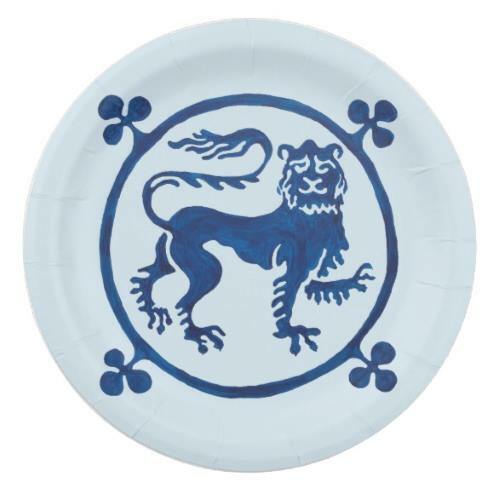 How serendipitous that you just picked up that bottle of pinot and those sweet cocktail napkins with the Guardian Lion motif! Time to sip and dish about fun and adventures! 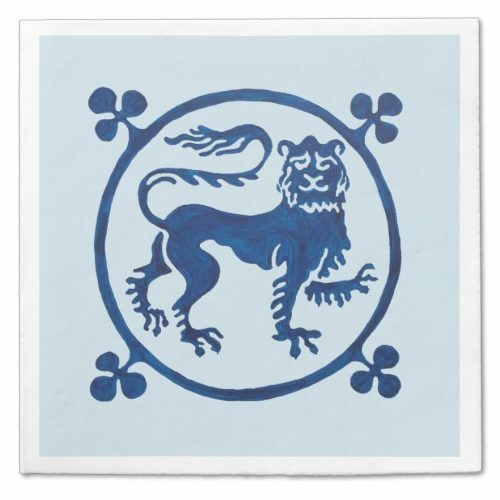 Set of 10 paper cocktail napkins with Guardian Lion motif. *Custom napkins are available. Please contact the studio for pricing. Tip: When ordering napkins, the general rule is 3 napkins per guest.